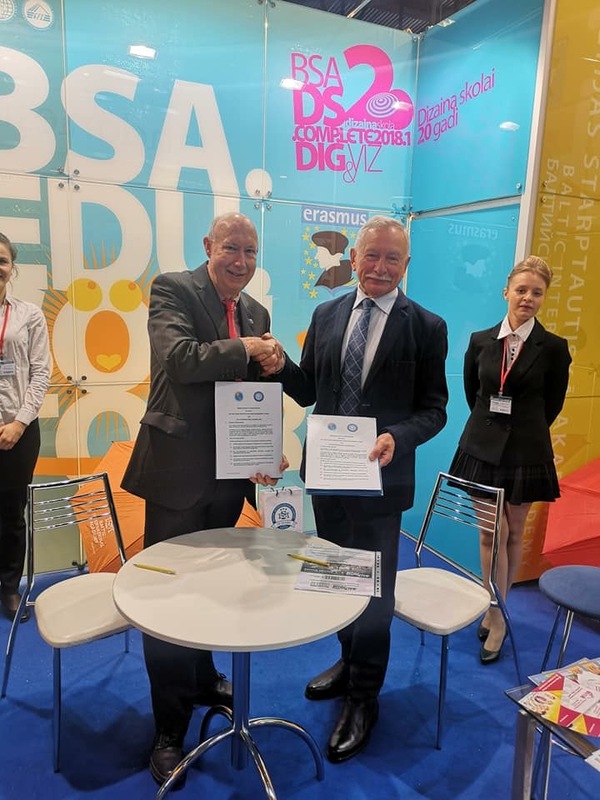 APIEM is delighted to have signed an MoU with the Baltic International Academy (BIA), Riga, Latvia, northern Europe. The purpose of the MoU is for APIEM and BIA to work together on the organisation of conferences, seminars and workshops in Riga to contribute to the professionalisation of the events/MICE industry in northern Europe. APIEM will be delighted to introduce any APIEM Members or accredited centres in Asia Pacific to BIA.